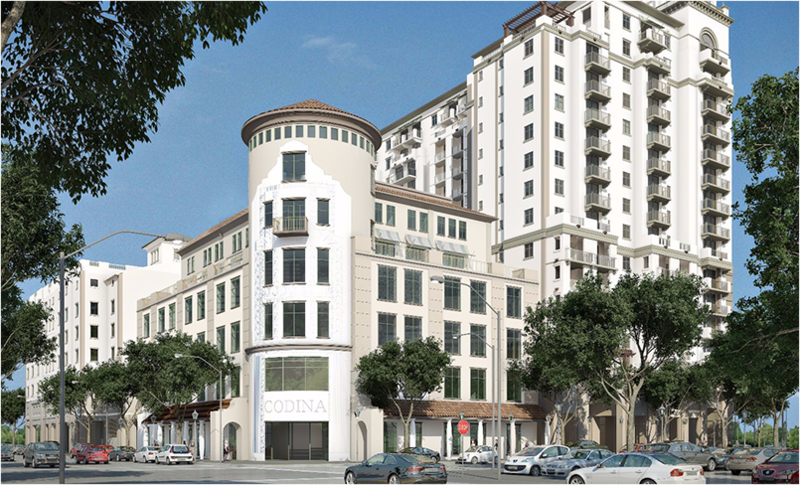 Codina Partners is a distinguished real estate development, management and investment firm, that combines transparency and authenticity to provide hospitable, polished service to every client, partner and stakeholder it serves. Led by an experienced, visionary leadership team, Codina Partners has distinguished itself from other developers and managers by recognizing overlooked opportunities, leaving every community better than they found it, delivering elevated service, and producing high-quality work resulting in successful outcomes. 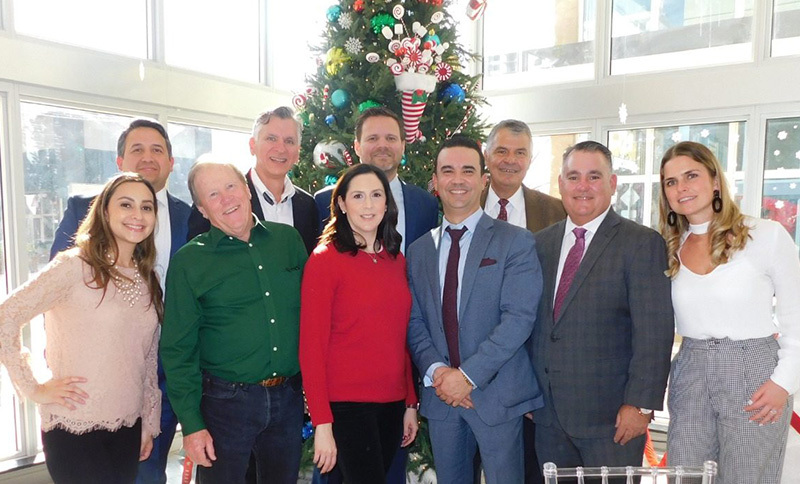 Codina Partners’ development and management portfolio includes notable mixed-use and industrial projects such as Downtown Doral, 2020 Salzedo and Beacon Logistics Park. Sign up and receive the latest industry news and market reports form our team of experts. Your information is secure and will not be shared. Copyright 2018 Codina Partners. All rights reserved.